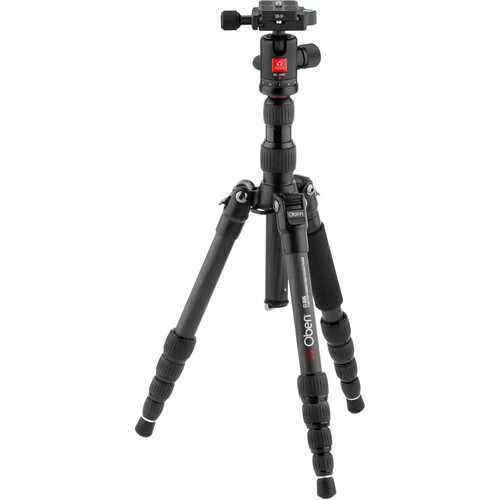 Choosing a Tripod – What’s Best for You? If there’s one thing that I’ve learned from my time in the field, it’s that you can’t underestimate the importance of a high quality tripod setup. I often see people who invest a lot of money into their camera setup (camera, lenses, filters, etc), but scrimp when it comes to a tripod. I have lost count of how many times I see someone shooting with a top of the line professional camera body (and full suite of lenses) mounted on a flimsy tripod. For me, especially as a landscape photographer, the tripod is the most important piece of gear that I own outside of my tripod. Let me follow by stating that I hate tripods. I think they restrict you in terms of composition, they can be heavy or bulky, and they take time to setup. But, with all that said, they are a totally necessary evil and I chose to invest in a high quality setup so I don’t have to worry about my tripods flaws or it failing when I need it most. Below, I recommend some tripods that I have used and prefer, if you’re looking to buy a new tripod or upgrade your old one, check it out! If you’re a serious photographer, I always recommend investing in a Really Right Stuff setup. In my opinion (and many others), they produce the best tripods and ballheads on the market. Will you pay an arm and a leg, yes, is it worth it, absolutely. To preface these suggestions, I own two sets of Really Right Stuff legs and two ballheads (TFC-13, TVC-24L, BH-30, and BH-55). My journey in photography has introduced me to many tripods and looking back, I would have saved money upfront by just purchasing a Really Right Stuff setup right off the bat. I started with the flimsy $20 Amazon tripod, upgraded to another $40 tripod from Adorama, eventually tried out an Oben model after that, then purchased a MeFoto RoadTrip, then purchased another ballhead for the MeFoto, and then…finally purchased a Really Right Stuff setup. Happy to say I won’t need another tripod or ballhead potentially for the rest of my life. I also would have most likely saved money just buying top quality gear from the get go. Obviously, not everyone is in the market to spend $1000 on their tripod setup though so let’s review some good options that are available, from best to budget. If your average tripod setup is a Ford, then this setup is equivalent to a Lamborghini. The TVC-33 is an all-around performer at the top of its class. All parts are made in America and Really Right Stuff is the industry standard in terms of quality. The price tag is high, but you get what you pay for. 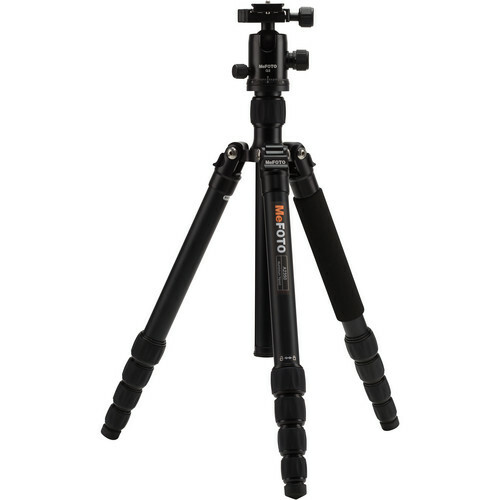 The TVC-33 Mk2 is their standard-height tripod. It weighs only 4.3 pounds yet it can support 50 pounds. It will securely stabilize your wide angle all the way up to your 800mm super tele. The BH-55 is widely regarded as the best ballhead ever made as well. This is an amazing combination. I personally use the TVC-24L and the BH-55. The TVC-24L weighs a little less and supports a little less, but since I often backpack or hike, the weight savings is worth it to me. Many also recommend Gitzo tripods, which are great, but I have heard of some quality issues in serious conditions, leg locks freezing, legs breaking, things like that. Really Right Stuff is the way you should go in my opinion if you’re splurging. 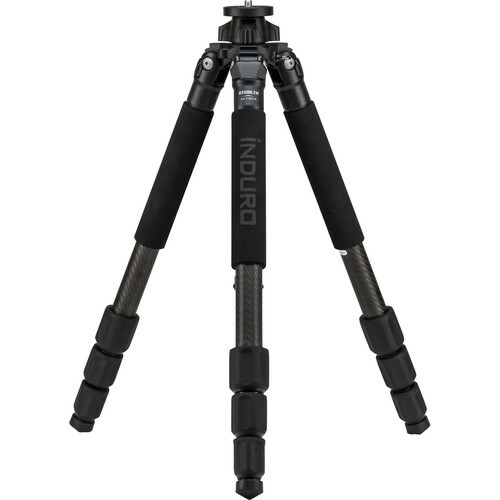 Although a step below Really Right Stuff and Gitzo, Feisol and Induro have made some really great tripods as of late. If you don’t want to spend the money on the best, I’d recommend investing in this realm to still ensure you have a good setup that won’t let you down. This is a great tripod option. It is very stable and actually weighs less than Really Right Stuff’ TVC-33. Feisol actually uses a lot of the same manufacturing practices that Really Right Stuff does to ensure the highest quality possible. The price is lower though, which is a win for us. 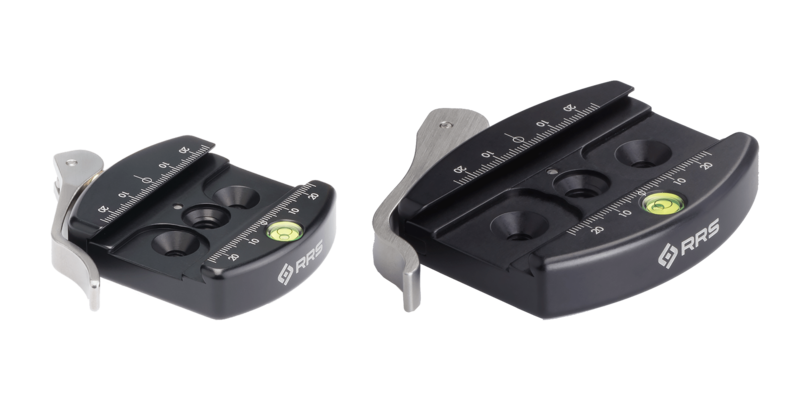 Although Feisol’s tripod legs are very good, I’d recommend still looking to Really Right Stuff for a ballhead pairing. I’d recommend the CT-3442 with the Really Right Stuff BH-40. 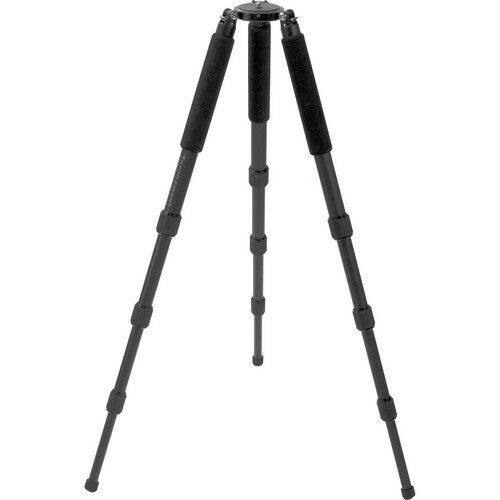 This is another really good tripod for the price. If you can’t afford Really Right Stuff, I really recommend going the Induro or Feisol route. From my experience, I’d still recommend pairing either with a Really Right Stuff ballhead. Induro has grown a lot over the last few years and a lot of professionals in the field use Induro tripods. This is the model that I’d recommend. It’s carbon fiber, has a solid load capacity, and is backed by a lot of user reviews. If you are looking to stay on a budget, I recommend looking at these options. No, they won’t be nearly as good as the categories above, but they are still serviceable. You might find yourself upgrading sooner than later however. Oben is my favorite budget brand. I won’t say their tripod systems are great, but for the money, I think they make good tripods. 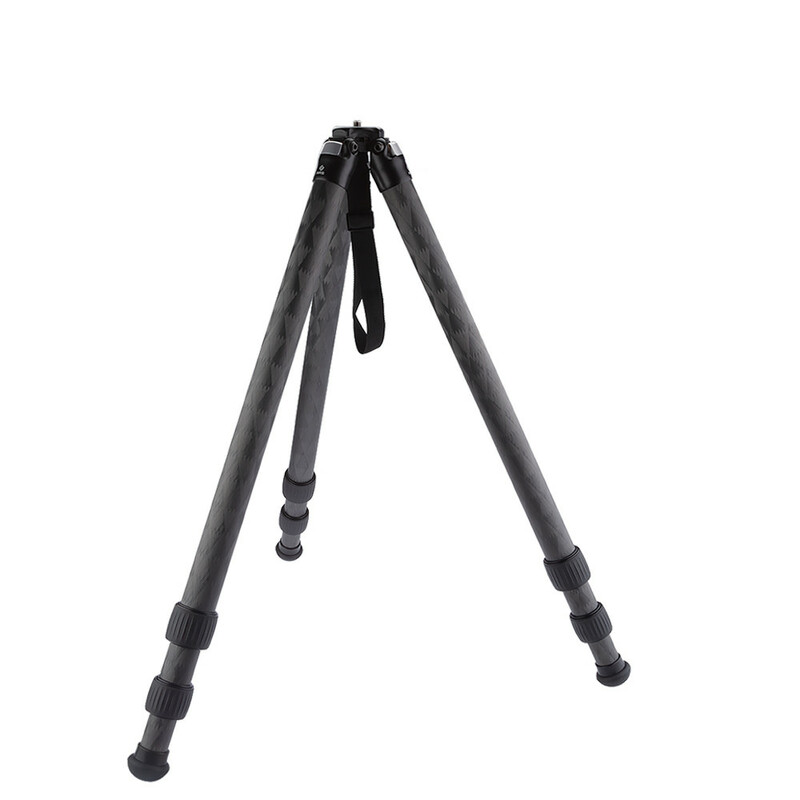 This is a fantastic travel tripod, it’s small, lightweight, and carbon fiber. Oben has decent ballheads as well. The legs are not as fluid or as stable as higher priced tripods, but they are good enough if you only use your tripod here and there. I 100%, without a doubt, recommend buying a L-bracket for your specific camera. When I think about what accessories have made the most difference for me in the field, a L-bracket is number one. It will make your life so much easier. Essentially, it offers a solution for switching your camera from horizontal to vertical, and doing it quickly. It is such a pain in the field to change your perspective to vertical and spend time messing with your ballhead controls to line up the composition you envision. 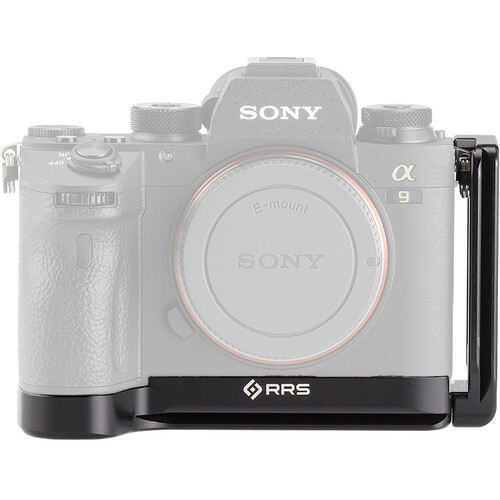 With an L-bracket, you just detach your camera and reattach and you don’t need to worry about the rest. One reason I love Really Right Stuff ballheads is because of their quick release column. Combined with an L-bracket, you can switch the orientation of your camera in just seconds. A total lifesaver when you’re faced with a special moment in nature that might only last for a minute or two. 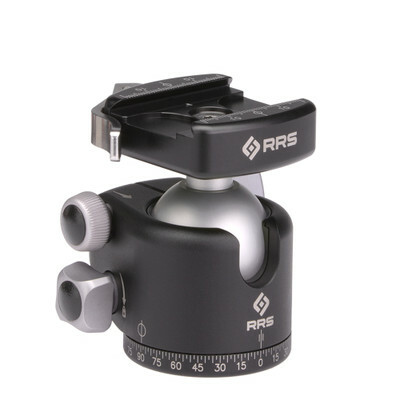 Manfrotto has a similar quick release function on their ballheads, but it doesn’t compare to what Really Right Stuff has been able to accomplish with their ballheads. Even if you buy a budget tripod, buy a Really Right Stuff ballhead, seriously. Matt Meisenheimer is a photographer based in Wisconsin. His artistry revolves around finding unique compositions and exploring locations that few have seen. He strives to capture those brief moments of dramatic light and weather, which make our grand landscapes so special. 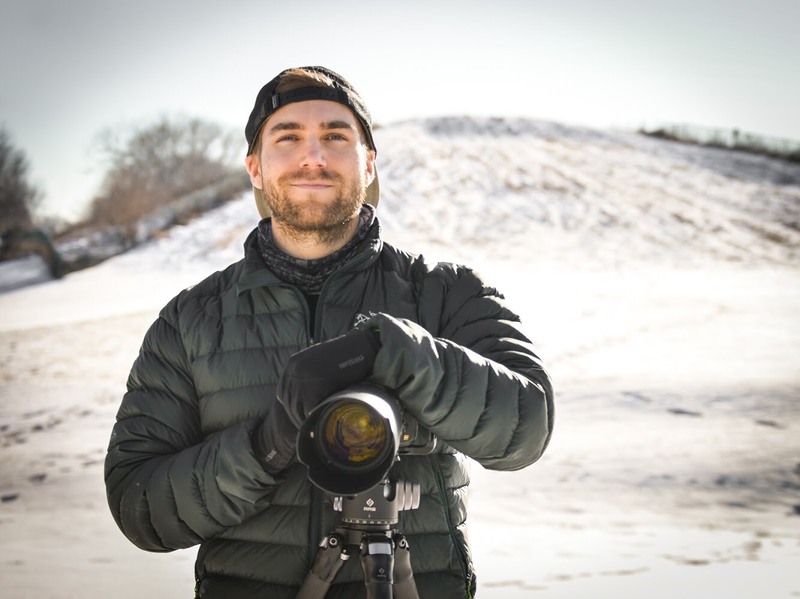 Matt loves the process of photography – from planning trips and scouting locations, taking the shot in-field, to post-processing the final image. Matt is an active adventurer and wildlife enthusiast as well. He graduated with a degree in wildlife ecology and worked in Denali National Park and Mount Rainier National Park as a biologist. He also spent 6 months working in the deserts of Namibia before finding his path in photography. Matt’s passion for the wilderness has taken him to many beautiful places around the world. As a former university teaching assistant, Matt is passionate about instruction. It is his goal to give his students the technical and creative knowledge they need to achieve their own photographic vision. He truly enjoys working with photographers on a personal level and helping them reach their goals. https://i1.wp.com/backcountryjourneys.com/wp-content/uploads/2018/11/BH-55-Ballhead.thumbnail-01.jpg?fit=1000%2C1000 1000 1000 Matt Meisenheimer http://backcountryjourneys.com/wp-content/uploads/2018/06/BCJ-website-headeer-6-9-2018-2.png Matt Meisenheimer2018-11-19 08:34:002018-11-19 08:36:09Choosing a Tripod – What’s Best for You? The Auroral Oval - What is it?